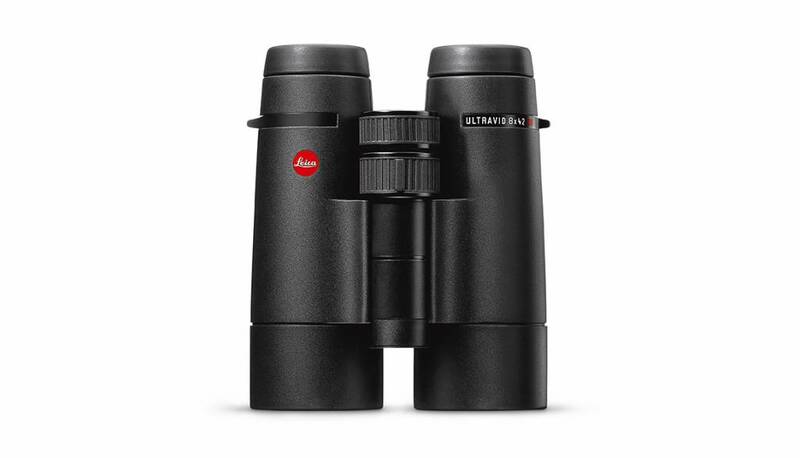 The Leica Ultravid 8x42 model of the 42 HD-Plus series is among the most compact binocular available on the market in its class. 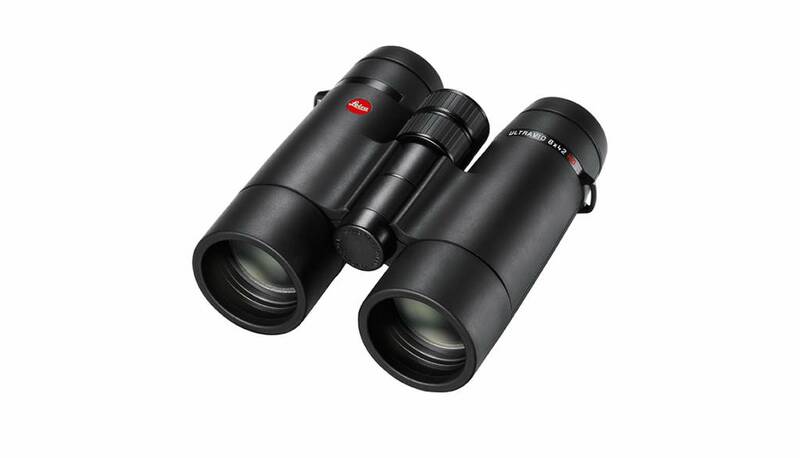 The Leica Ultravid 8x42 model of the 42 HD-Plus series is among the most compact binocular available on the market in its class, but its light-gathering power can compete with the larger 50 mm models. The 8x magnification binocular is a real all-rounder. Despite the lower magnification factor it offers sharp and detailed images and thanks to its good exit pupil it keeps performing for a relatively long time in fading light. The excellent field of view of the 8x magnification also offers a good overview, especially in wooded regions.